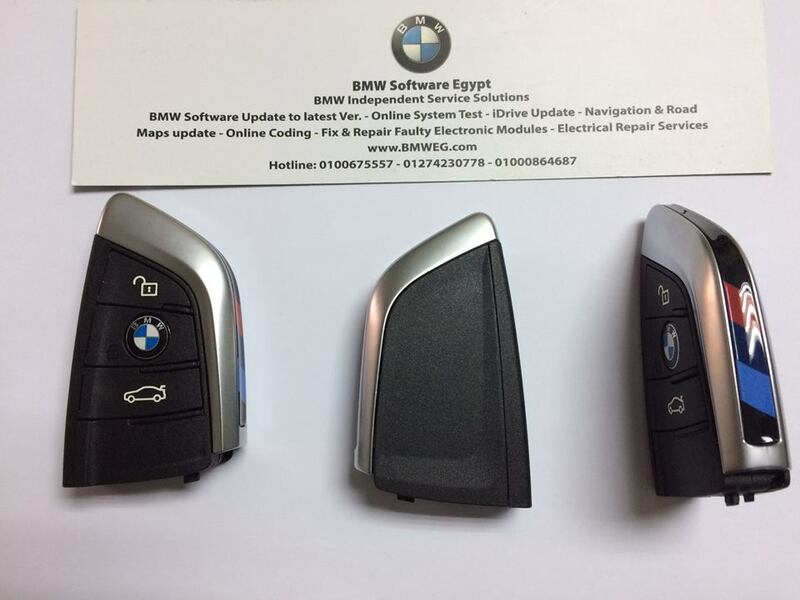 Have you recently purchased a second hand vehicle with only one car key ? 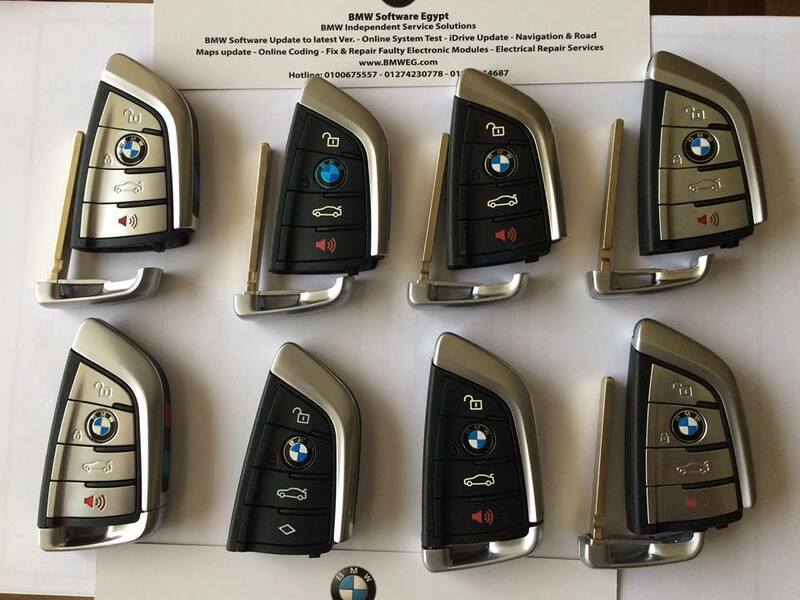 And Need a Spare Key? 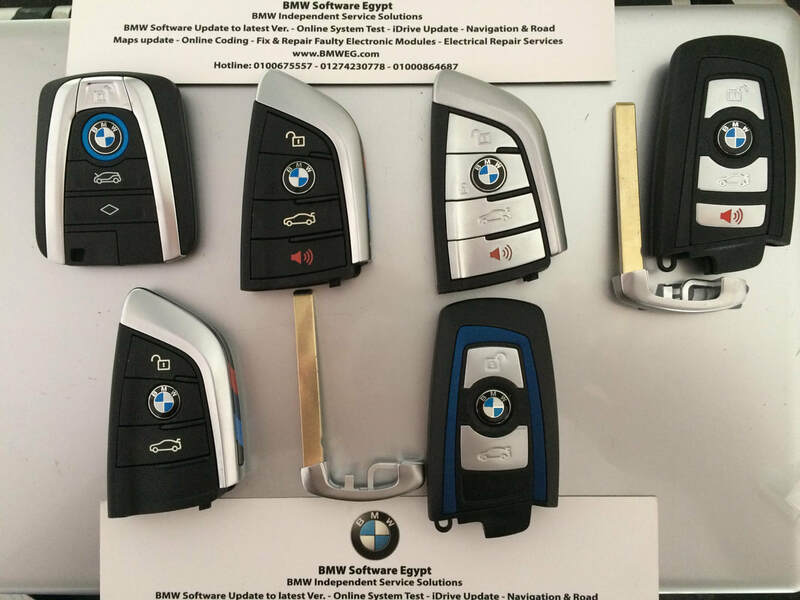 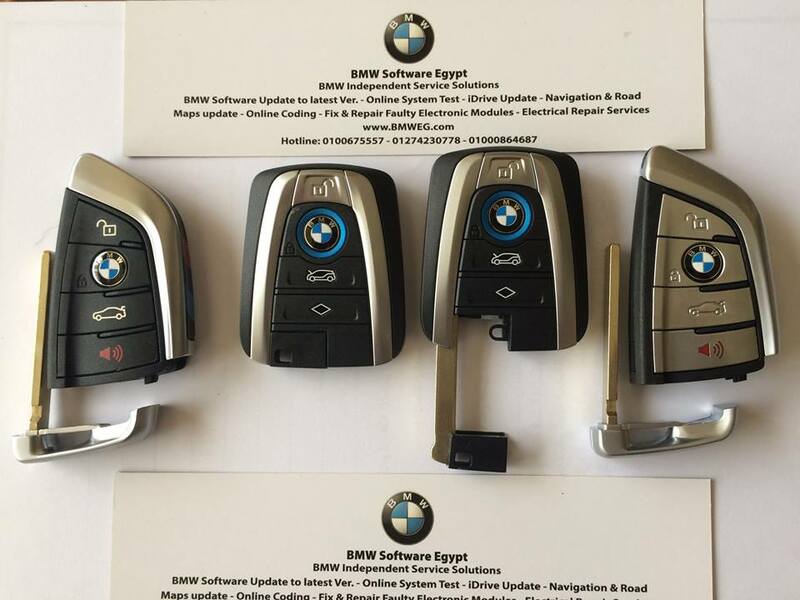 If you have only one key for your vehicle, we can create a duplicate!